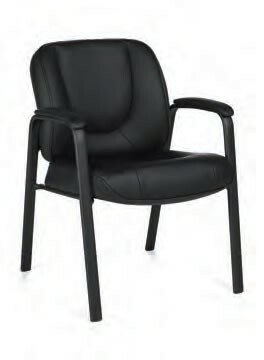 Sale Price: $155.99 + Free Shipping! 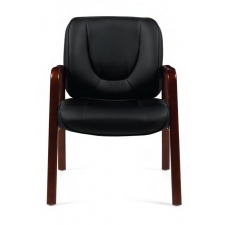 Make a positive first impression on your office's guests and visitors with the Offices To Go Luxhide Bonded Leather Guest Chair. 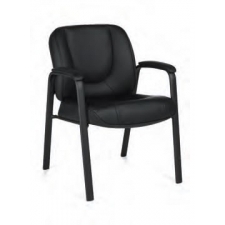 The soft luxhide upholstery on the seat, back, and armrests is sure to put any user at ease and provide continuous comfort and support for however long the seat is in use. 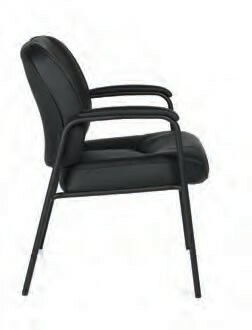 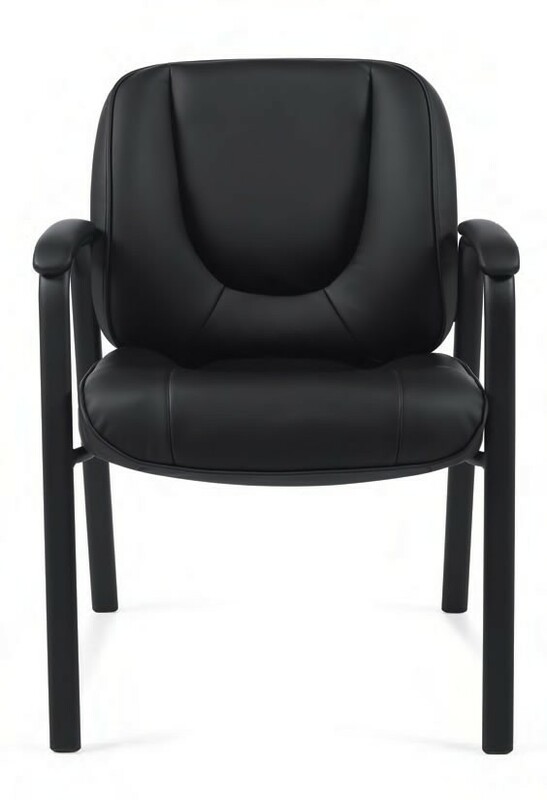 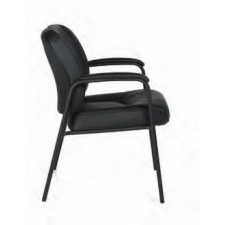 Additionally, this piece's timeless design and black epoxy powder-coated steel frame ensure that this chair will look great in any office's break room or reception area, regardless of existing furniture or decor.